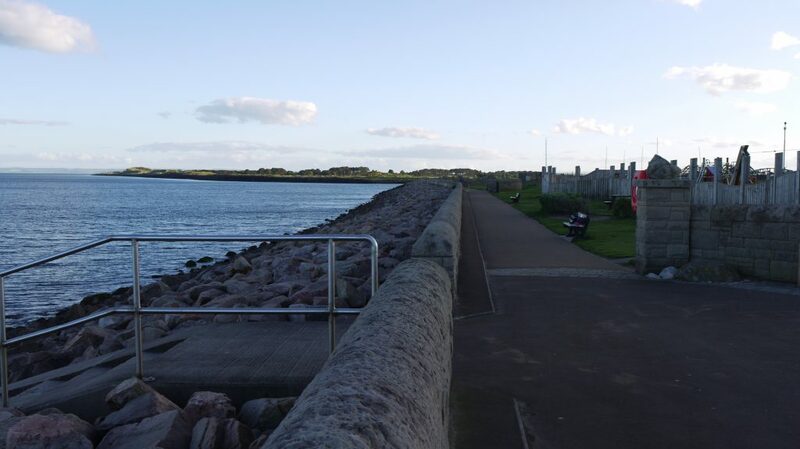 Carnoustie has a superb seafront and rich range of flora and fauna to be seen, identified and enjoyed along the coastal path. 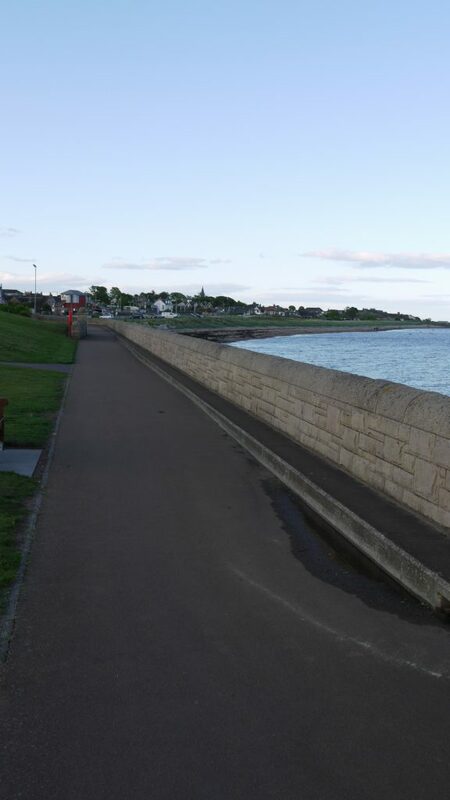 Locals and visitors alike are able to enjoy sea breezes and sea views from Carnoustie all the way from Barry Buddon in the west, out to East Haven. 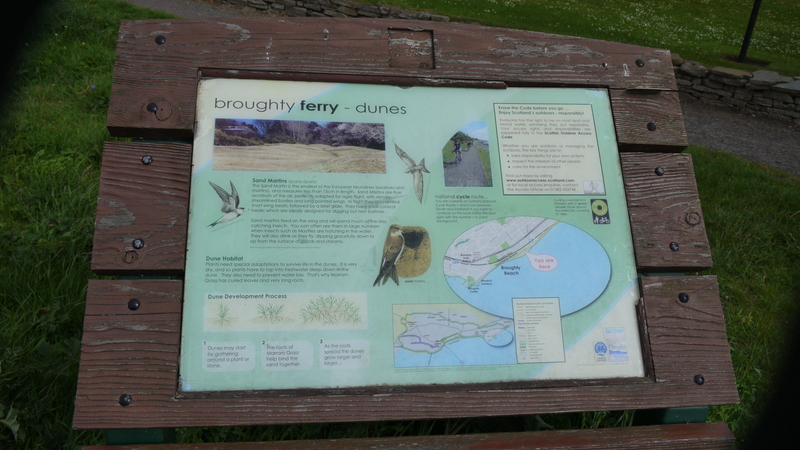 The intention is to have interpretation boards installed along the coastal path highlighting the variety of plants, birds and rock pool denizens which can be found along the way. We hope to do that in partnership with the East Haven together group with boards at and near East Haven to complement the information they already have on the walls of the toilet facility there. Angus Council’s Ranger Service have expressed an interest in being involved, and who knows, eventually, perhaps the Council and other coastal community groups can cooperate to create a chain of such interpretation boards along the whole of the Angus coastline making the coastal walks not just enjoyable from the point of view of exercise and fresh air, but also educational and informative too!